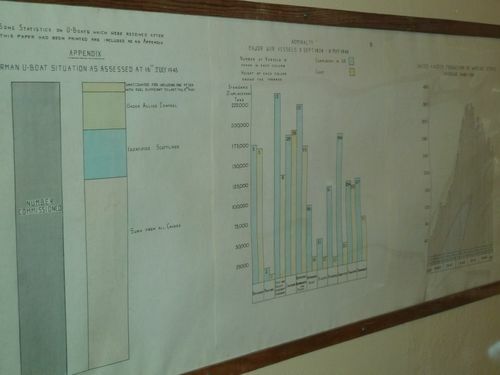 From a post at Revolution Analytics’ blog, based on a visit to the Churchill War Rooms. More pictures at the link. Via Alex Lundry.